The U.S. Department of Agriculture’s (USDA) National Institute of Food and Agriculture (NIFA) announced $4.8 million in available funding to develop and implement food safety training, education, extension, outreach, and technical assistance projects. This funding, offered through the Food Safety Outreach Program and administered by NIFA, will address the needs of owners and operators of small to mid-sized farms, beginning farmers, socially-disadvantaged farmers, small processors, or small fresh fruit and vegetable merchant wholesalers. The Food Safety Outreach Program supports projects that encourage participants from local communities, community-based and non-governmental organizations, universities, extension, and state and federal agencies that develop and implement food safety outreach programs. 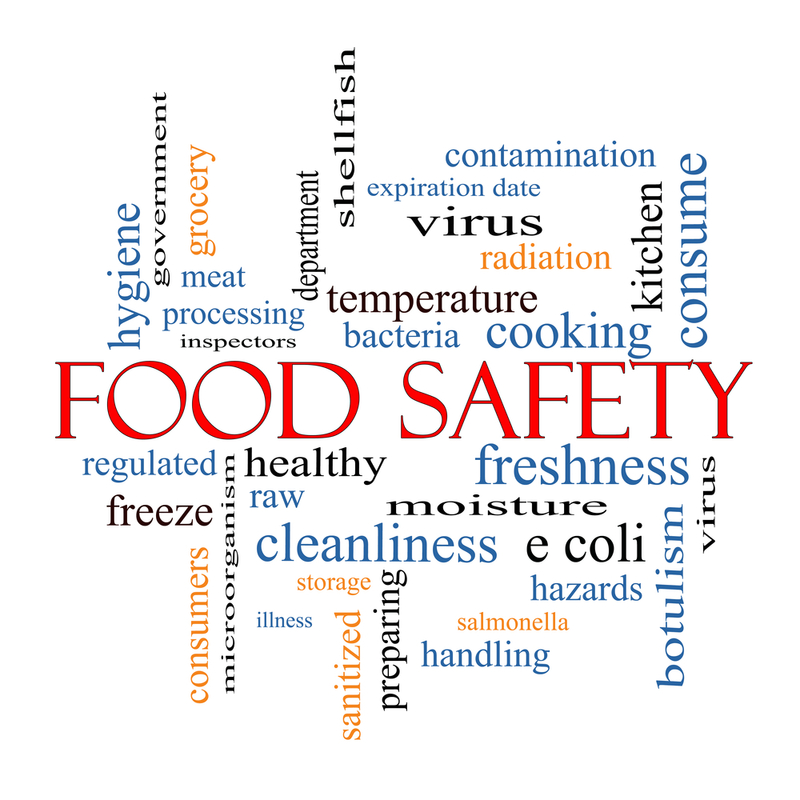 These programs facilitate the integration of Food Safety Modernization Act (FSMA) food safety guidelines into a variety of agricultural production and processing systems, including conventional, sustainable and organic systems. New projects will focus on, but are not limited to, addressing knowledge and resource gaps for the target audience in the areas of pre- and post-harvest water testing and sampling, soil amendments, and developing supply chain programs and/or food safety plans. The program continues to fund projects that develop bilingual and culturally-appropriate training resources. A collaboration of two or more eligible entities. The deadline for applications is June 6, 2017. See the request for application for details. NIFA has invested more than $7.1 million through the Food Safety Outreach Program since its establishment in 2015. One of the program’s previously-funded projects is the University of Florida’s Southern Center for Training, Education, Extension, Outreach, and Technical Assistance to Enhance Produce Safety. The Southern Center’s goal is to build a collaborative infrastructure in Southern states to support FSMA-compliant training, education, extension, outreach and technical assistance as it relates to the produce industry. The Southern Center includes participation from land-grant institutions in 13 states and Puerto Rico. Their Food Safety and Preventative Controls Alliance (FSPCA) instructional training continues to grow. To date, 52 FSPCA instructors have trained 830 participants and 108 Produce Safety Alliance (PSA) trainers. The PSA trainers have trained 136 participants, including program evaluators. Another previously-funded Food Safety Outreach Program project is Oregon State University’s Western Regional Center to Enhance Food Safety. The Western Regional Center’s long-term goal is to improve food safety through training a wide array of stakeholders, to include cooperation and leadership from every land-grant university in Western states. Because of the diversity of crops and climate zones within the Western Region, the project is divided into four sub-regions that encompass 13 states and two territories. To date, 204 instructors have been certified through eight FSPCA Preventative Controls for Human Food train‐the‐trainer courses. These instructors have completed 315 FSPCA Preventative Control Qualified Individual classes. Additionally, the Western Region has conducted six PSA train‐the-trainer classes since September 2016. 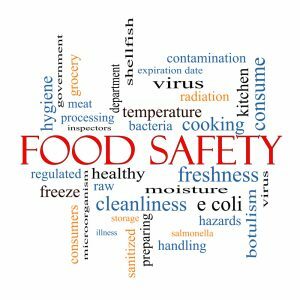 Produce Safety Rule training has reached at least 197 individuals. Due to the high demand for training, both Regional Centers predict continuous growth over the course of the program.